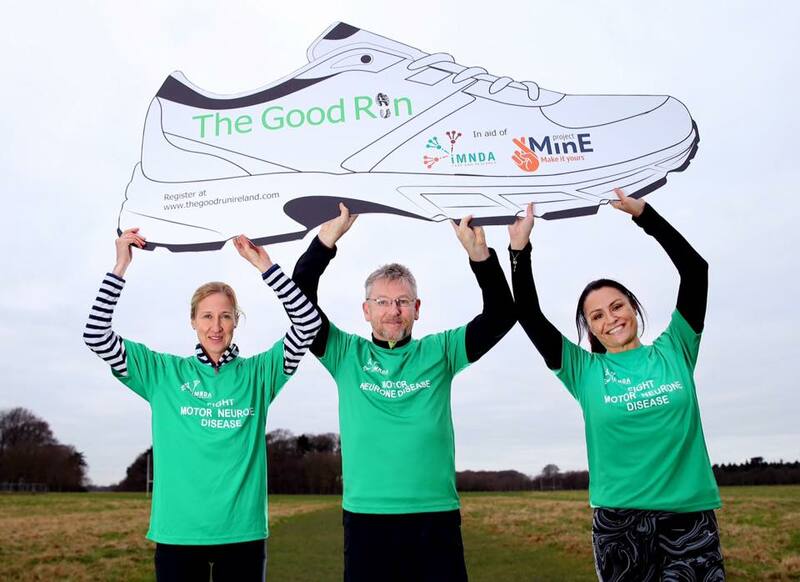 We were delighted to have former European Cross Country champ Catherina McKiernan with us at the official launch of The Good Run 2017! Catherina joined Aisling Farrell of The Irish Motor Neurone Disease Assoc. and Jim Connolly of Goodbody, our primary sponsor at the launch. We're delighted to have the lads from Leinster Rugby helping us launch our event! Thanks to Jamie Hagan, Kevin McLaughlin and Rhys Ruddock! Check out their pics with Aisling from Irish Motor Neurone Disease Assoc.